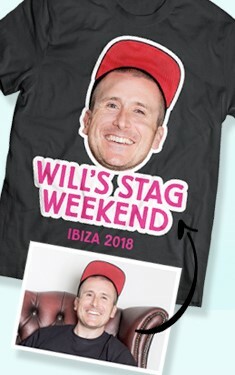 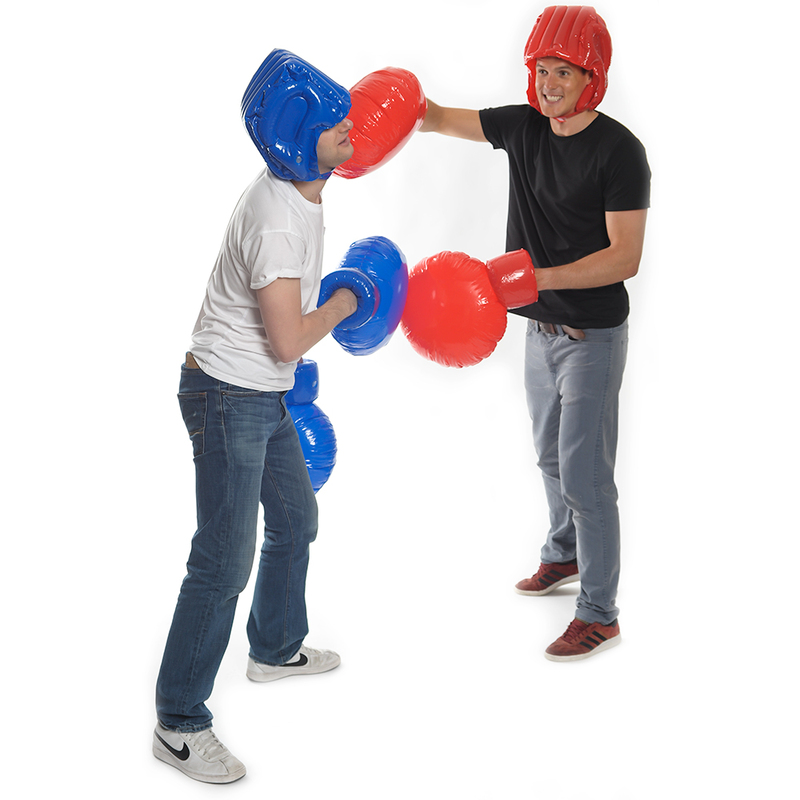 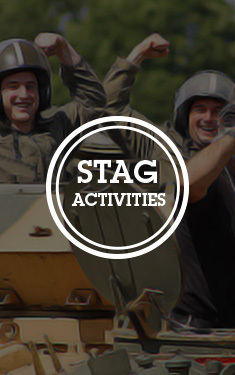 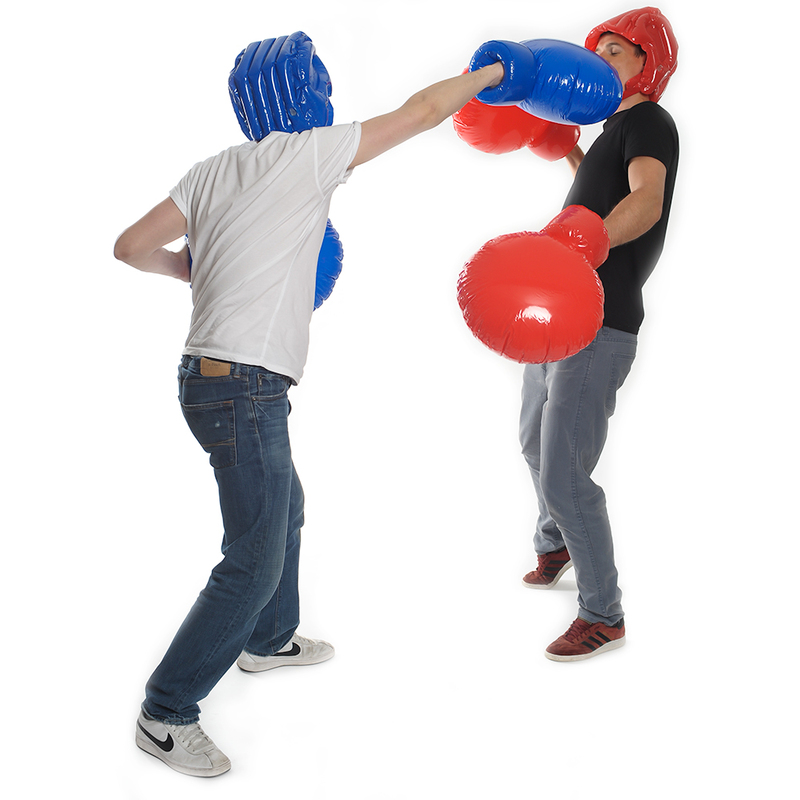 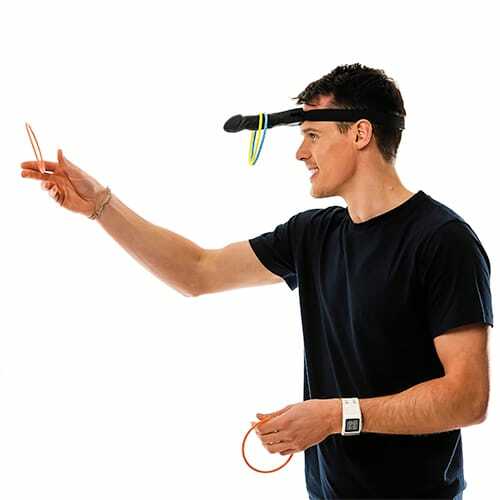 Repeatedly punching your best mate in the head has never been such a fun, carefree experience. This inflatable boxing set is perfect for a group of guys who want to get a bit of competitive fun into the weekend while making sure everybody remains in one piece. 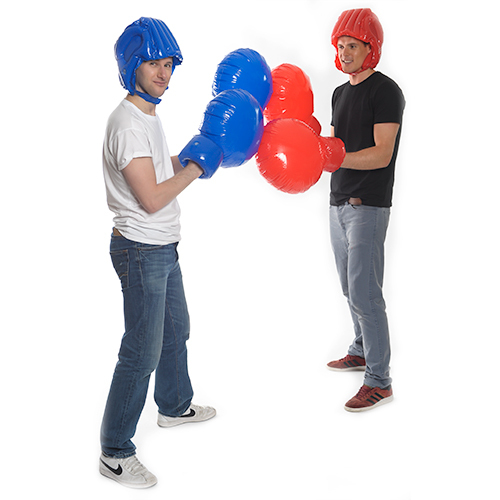 The gloves aren't like normal ones, they are a circular shape and you may have to let a bit of air out of the cuffs to get your hands in but once you do the fun begins, the person who takes the worst beating buys the drinks.